Due to upcoming reforms, Design & Technology is at risk of being squeezed out of the new National Curriculum. Please watch this video to explain how important the subject is for your child’s breadth of study and how it is pivotal in teaching transferrable skills. I would also urge you to join the campaign by clicking this link. The processes which are central to our subject require pupils to integrate knowledge, skills and understanding whilst working with materials in order to design and make products that meet real-life needs. It is the combination of, and movement between, thought and action that helps to make the subject distinctive in our curriculum. Design & Technology or Food Preparation and Nutrition. 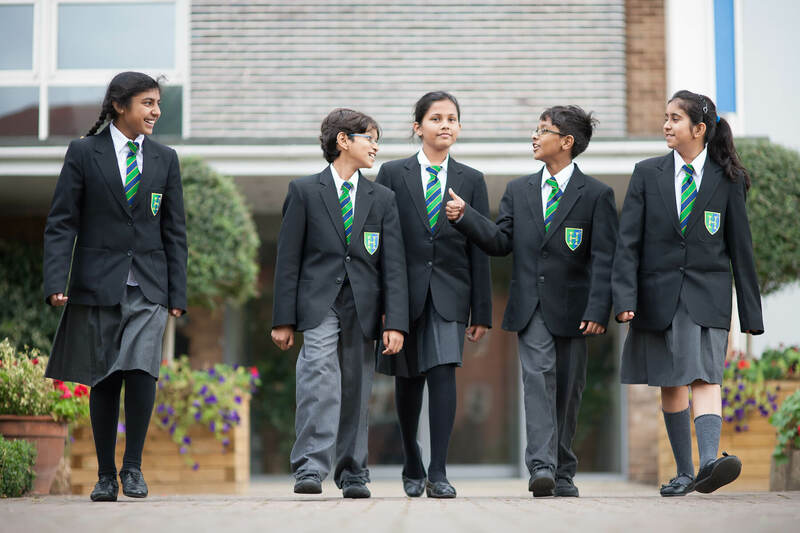 Students can then choose to complete a GCSE during Year 10 and 11 in their chosen Year 9 discipline. An A level course in Product Design is then available to those with a Design and Technology GCSE. Students have the option to study Product Design up to A2 and they follow the AQA syllabus. In Years 7, 8 and 9 pupils have two periods of technology. In Years 10 and 11 pupils have three periods including a double period for practical activities. The department comprises a suite of subject specific classrooms. All areas are well-equipped ensuring that students are afforded every opportunity to experience industry standard equipment and ready them for a potential career in their chosen specialism. In Product Design, pupils design and make products using CAD/CAM including CNC milling machines and laser cutters. A Graphic Products area provides pupils with facilities to design and make products through printing, sublimation and laser cutting. In Texiles Technology, pupils use sewing machines, including CNC, to produce high quality textiles products, carefully incorporating traditional textiles skills alongside new technologies, such as sublimation. There is also an air-conditioned Food Preparation and Nutrition room which is well-equipped with both gas and electric cookers, refrigerators and a dishwasher.